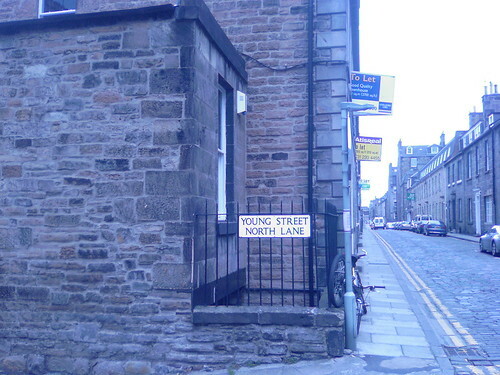 Terinea is pleased to announce the planned opening of its new office in the Edinburgh city centre. More information to follow shortly. Terinea is an innovative EPoS supplier providing complete retail solutions including software, hardware and support services to a wide range of retailers throughout the UK. With a range of systems including JServe, a versatile state-of-the-art Java application for the retail and hospitality environments, Terinea provides cost effective solutions to support and manage the retail process. Solutions that utilise the latest technology and market leading software designed to reduce costs and increase operating and people efficiency whatever the size of the retail operation.